The Vice-Chair committee is comprised of current and former agents across all classes who provide feedback and insight to the Alumni Fund staff leadership. The Co-Chairs of the fund provide overall leadership to the committee and to all Alumni Fund volunteers, and serve as collaborators and counselors to the Alumni Fund Staff. 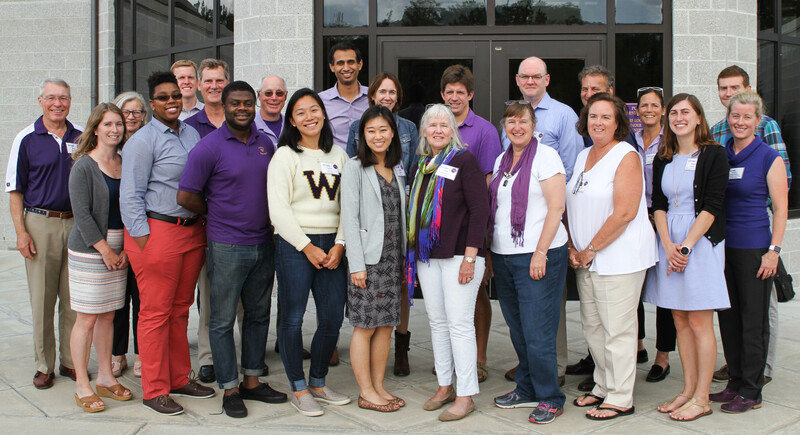 Together, the Co-Chairs and Vice-Chairs set the overall Alumni Fund goals and strategy for each year, and provide support to individual classes throughout the Fund year.